Keep your bathroom clean and bright with this natural spray. Bio D products have minimum impact on the ecosystem both in their use and in their manufacturing. 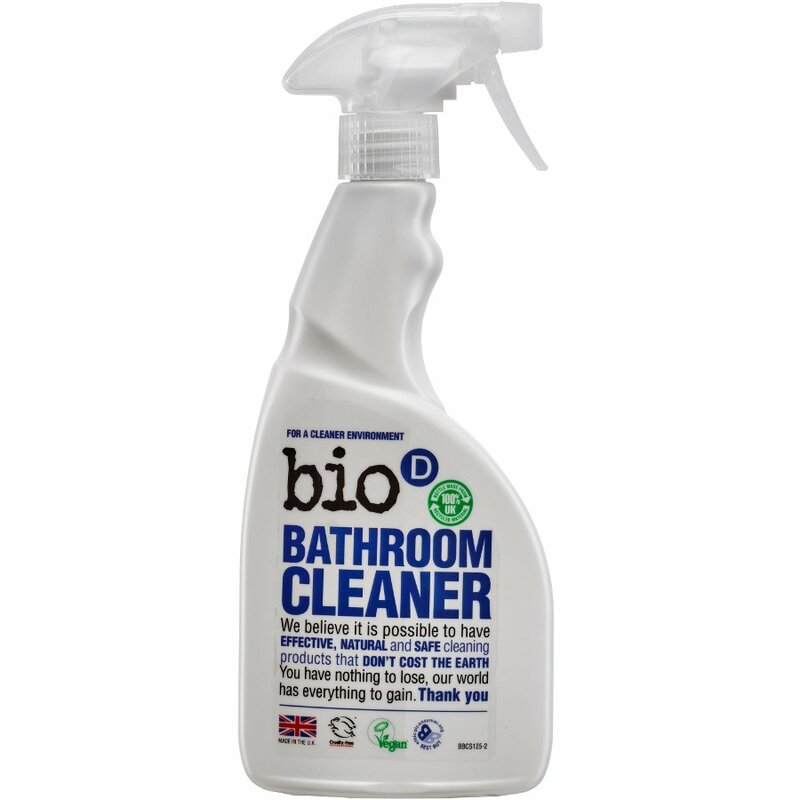 There are currently no questions to display about Bio D Bathroom Cleaner - 500ml.